In April last year, Google launched their mobile-friendly update, which favoured mobile-friendly websites in search results delivered on mobile devices. Much further back, in 2010, Apple’s Steve Jobs claimed that the post-PC era had arrived. In accordance with such claims, desktop and laptop computer sales have steadily been dropping ever since as more and more consumers turn to the small screen to fulfil their everyday computing needs. Today, it’s not uncommon for the smartphone to be the most powerful computer in a household, and there’s also been an unprecedented rise of the mobile-only user who exclusively uses a smartphone and/or tablet to access the Internet. Particularly among millennials, the small screen has proven very pervasive in everyday life. Perhaps, given the current trends in the market place, it’s no wonder that the mobile-first approach for digital marketing strategies has been so hyped up in recent years. 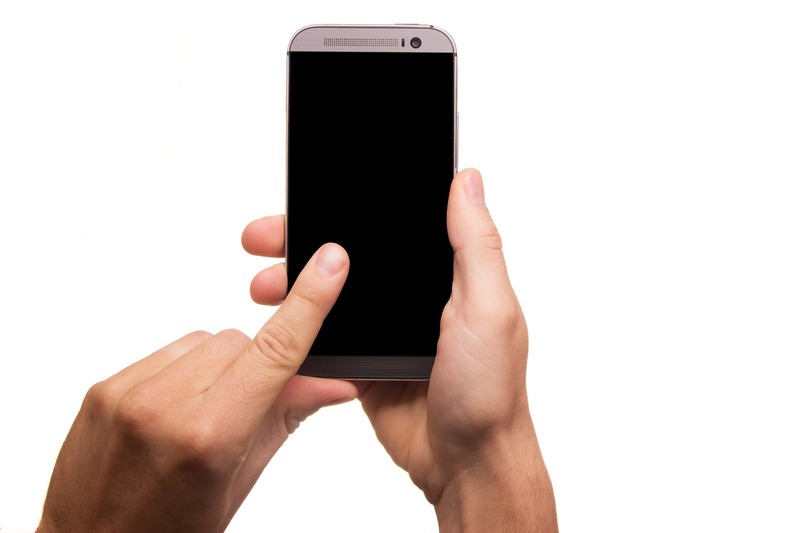 A mobile-first approach only considers users of small, touch-screen devices such as smartphones and tablets. Marketers who use this approach don’t give any thought to things like keyboards, mice and large displays, apparently thinking that they’ve gone the way of the dodo. In reality, however, it can be argued that the mobile-first approach is the wrong one. What matters are screens rather than devices. There isn’t ever going to be a mobile-only world, just a world with more options. There are now more ways to connect to the Internet than ever before, but different devices are designed to do different things. Almost no one conducts intensive research online on the small screen, just as no student is going to type out an entire dissertation on one. On the other hand, people aren’t going to be using the large screen while they’re out and about looking for a place to eat or a particular shop in the high street. Mobile might be primary, but only for certain tasks. When it comes to everyday consumer services, mobile usage is undoubtedly much higher. As such, the mobile-first approach can work, to a degree, in cases where the vast majority of a brand’s target audience predominantly uses the small screen. At the same time, you’ll likely still end up alienating a lot of potential customers if your website provides a sub-par experience on the larger screen. For example, even predominantly mobile users are more likely to use the large screen while at work. These days, the average person spends more than two hours per day using their smartphones and a bit over an hour and a half in front of a desktop or laptop computer. Since desktop computers continue to dominate in the workplace, those with typical office jobs will likely spend much more time in front of the big screen than anything else. The TV also remains a major part of many people’s lives, and many consumers even use their TVs for browsing the Web. Ultimately, the mobile-first approach is doomed to fail in all but a handful of niche industries with very specific target demographics. In other industries, the approach might enjoy some limited success for the time being, but again, this very much depends on your target demographic. Instead, your primary focus should be on developing scalable websites and apps that offer an optimal experience on all devices. Previous Previous post: Cos’è la Blockchain? Next Next post: Hot Trends Tecnologici e Previsioni per il 2018. Innovazioni…dal discorso di fine anno del presidente della Rep.